The holidays are quickly approaching here at ArchVision and greens and reds are everywhere. 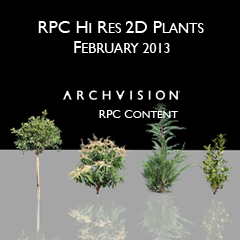 One more place you’ll find green and red is in the new ArchVision RPC content addition December Plants Additions (2). 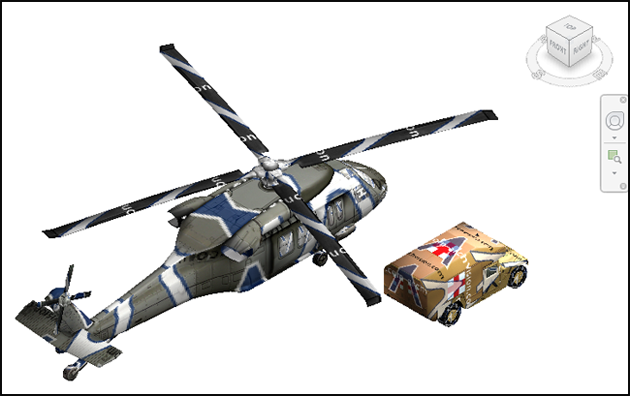 This collection includes vivacious green flowering shrub , outdoor plant  a small red-leafed plant and outdoor plant , a hearty green plant. 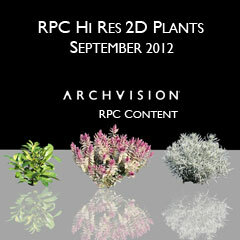 These beautiful hi-res flowering plants and shrubs are ready for download via the ArchVision Dashboard.